WOW they look just like them in the manga! wow awesome drawing. i like it alot. 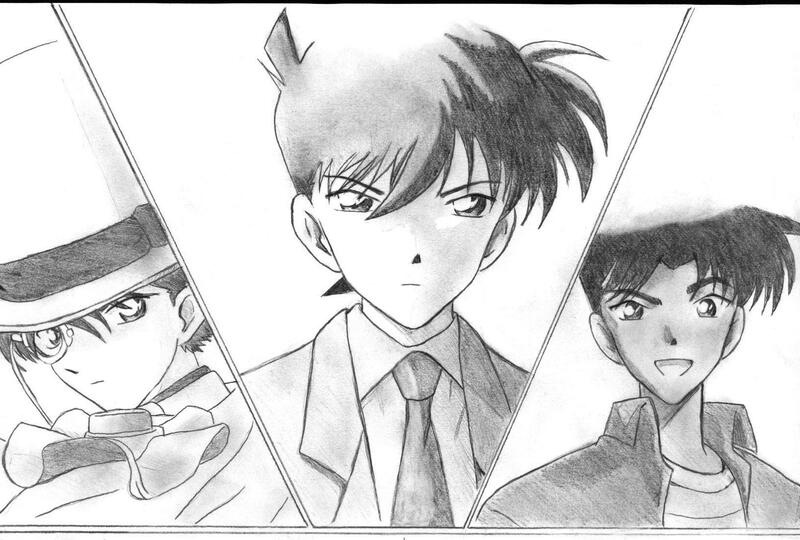 they look like gosho's drawing. nice work! ha! nice job. I like that show, it was cool. REALLY HE IS THE BEST FOR EVER! 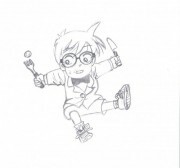 WATASHI WA ANATA NO AITEMAS KAITO KID!